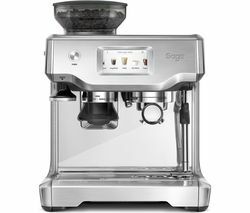 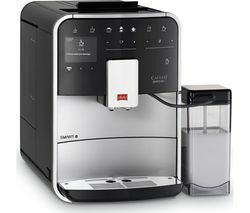 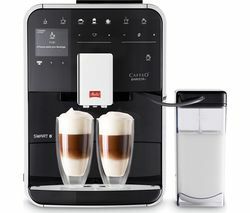 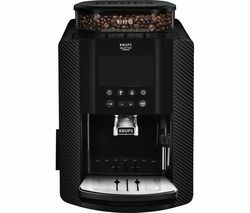 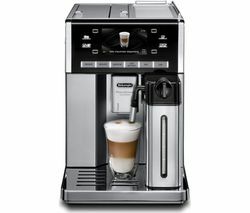 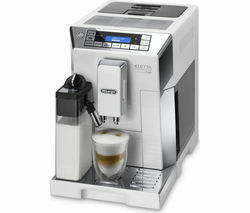 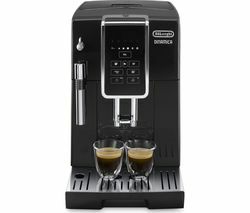 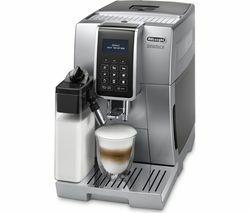 Top features: - All your favourite coffees at the touch of a button - Create your own personal drink and save as a preset - Dishwasher safe parts make for easy clean up All your favourite coffeesEveryone can have the coffee they love with the De'Longhi Dinamica ECAM 350.15B Bean to Cup Coffee Machine. 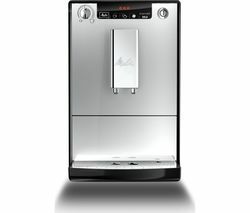 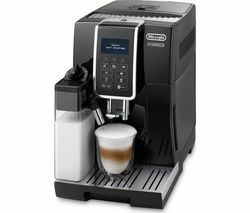 Whether you're a latte lover, craving a cappuccino, or an double espresso is your usual, the De'Longhi Dinamica can make all kinds of coffee beverages with a simple touch of a button.The reservoir stores enough water for up to 12 cups and comes with a filter to ensure that the water used will always taste great. 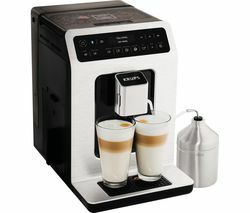 A milk frother provides a luxurious and creamy froth as and when you desire it, while the integrated grinder offers you 13 different settings to suit your tastes. 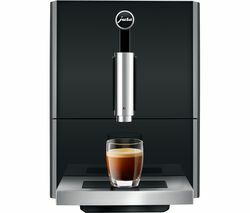 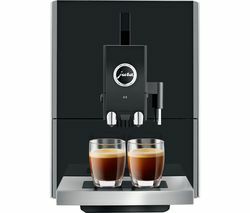 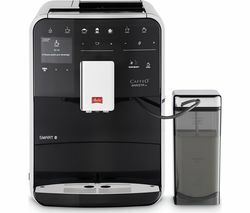 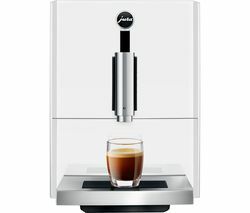 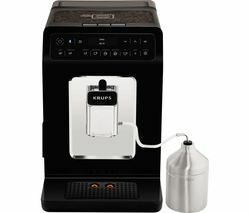 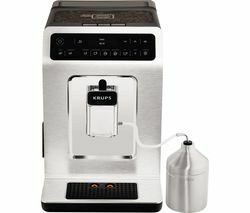 An adjustable coffee dispenser means you can choose from a single black espresso all the way up to a large milky latte. 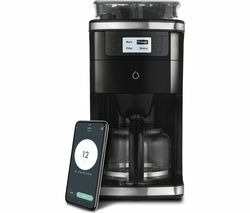 The whole household can get their perfect coffee, just how they like it.Create your own personal drinkGet creative and find the coffee that's perfect for you. 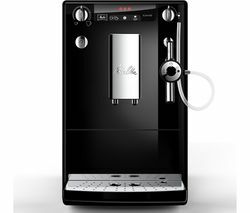 You can customise your beverage to your taste by altering the temperature, strength, and cup size. 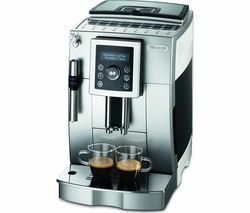 There are even 13 grinding settings, so you can adjust the smoothness of your coffee too. 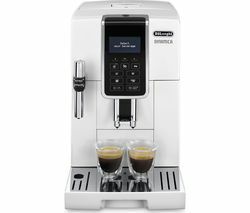 When you've got it just right, the Dinamica has a memory function too, so you can save your settings for future use. 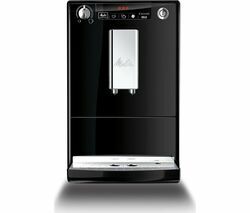 Dishwaher safe partsWith automatic rinse and descaling programmes, you can rest easy knowing your machine will always be perfectly clean and ready to go at a moment's notice. 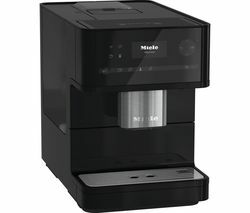 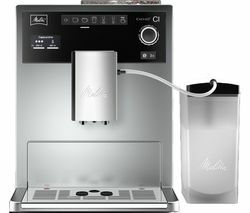 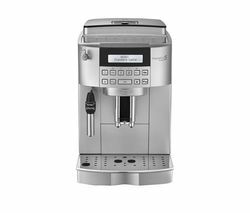 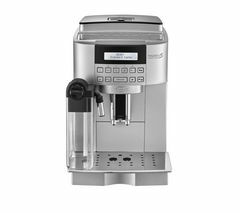 With auto shut-off and energy saving stand-by mode, you won't have to worry about the ECAM 350.15B using up unnecessary energy when it's not in use.The removable drip tray and milk frother can be put in the dish washer, so clean up will be a doddle even if you've been making coffees for a large group. 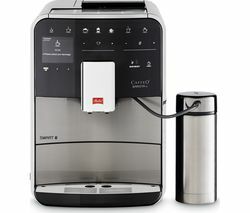 No more scrubbing old milk out of the frothing arm between uses.